The American ExxonMobil, which is a giant in the oil industry, has confirmed that it intends to rely on the Hungarian know-how in the long run, and plans to expand the staff with an additional 300 employees in the Budapest office. Parallel with the announcement, the Hungarian Government signed a strategic cooperation agreement with the ExxonMobil Business Support Centre, which has been operating in Hungary for 14 years. ExxonMobil Corporation, the parent company, is the world's biggest international oil and gas company on the stock exchange. Being present in more than 100 countries and on 6 continents, it provides work to over 70,000 employees. The Budapest office started its operation in 2004 with only a few hundred colleagues, to later grow into a large company with 1,500 employees. Yet, the expansion did not stop at staff level. Tasks and responsibilities have been getting more and more complex, and now the unit plays an ever more crucial role in the global network of ExxonMobil. 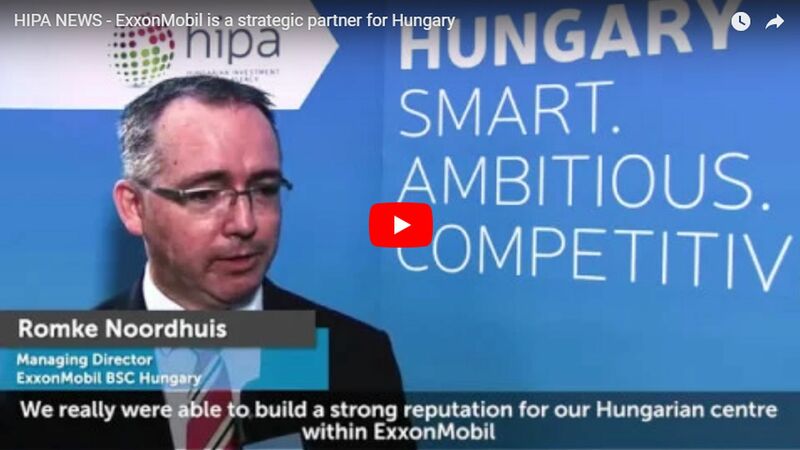 Experts and professionals in the Budapest business support centre primarily provide support to ExxonMobil business processes by concentrating on the EMEA region. At the same time, there are several other departments here that contribute to the global performance of the parent company. The main fields of support where the Hungarian centre helps the company group involve controlling, accountancy, IT, customer service and taxation. According to Romke Noordhuis, BSC Managing Director: "this day is a key milestone in the life of the ExxonMobil Business Support Centre in Budapest. The partnership agreement concluded today is a reaffirmation of our intention to build on Hungary and on the Hungarian professionals' talent, work and expertise".